download includes a PDF booklet of notes, images and pictures. 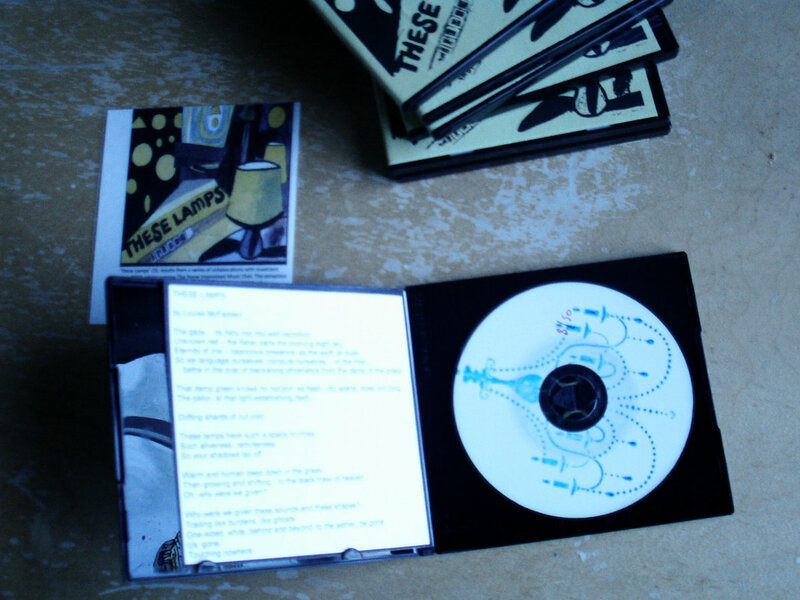 Limited numbered 3" CDR (edition of 50) in black plastic case with wrap-around sugar paper sleeve, laminated picture and text, lyric sheet and hand stamped CD. 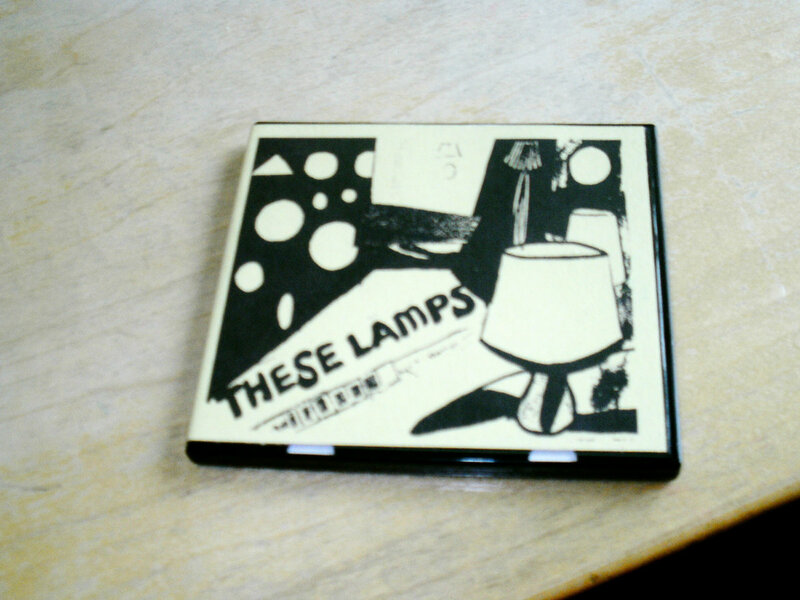 Includes unlimited streaming of These Lamps via the free Bandcamp app, plus high-quality download in MP3, FLAC and more. 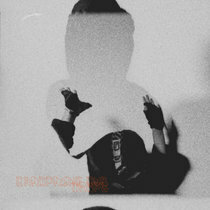 Linear Obsessional is delighted to present this concise and scintillating EP by the British improvising saxophonist Sue Lynch. 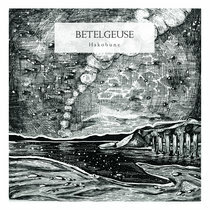 Featuring some of the leading musicians from the London improvised music scene. 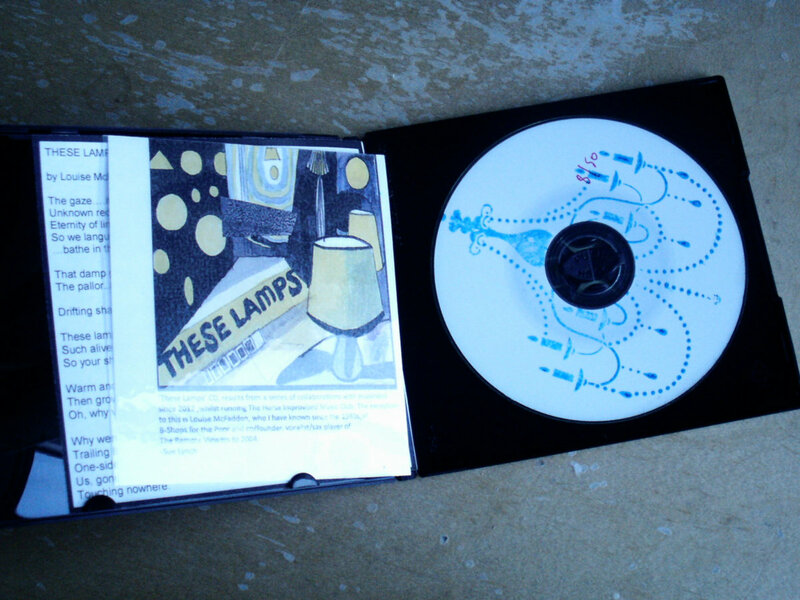 "“These Lamps” CD, results from a series of collaborations with musicians since2012, whilst running The Horse Improvised Music Club. The Exception to this is Louise McFadden (who I have known since the 1980s) of B-Shops for the Poor and co/founder, vocalist sax player of The Remote Viewers to 2004." Tracks 4 & 5 composed by Sue Lynch. "A fine album of pared down pieces from saxophonist Sue Lynch, issued earlier in the year on Linear Obsessional. 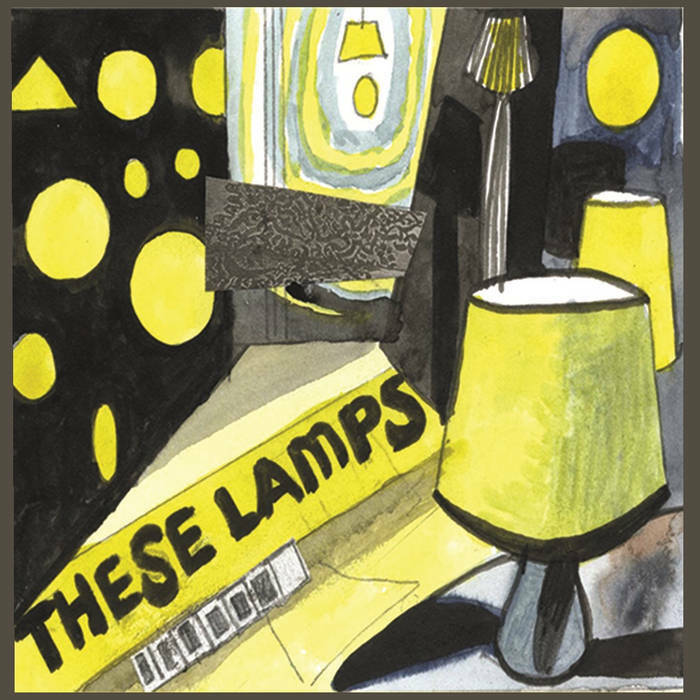 It’s a short, focused record – an EP really – drawing on collaborations with various musicians with whom Lynch has been involved since starting monthly Horse Improvised Music Club in Lambeth back in 2012. The Horse nights are significant not only for their attempt to rebalance the geography of London’s experimental music scene away from east of the capital, but also for attracting some of the most interesting up and coming improvisers around at the moment (as well as some pretty well established ones too). Several of them – Hutch Demouilpied, Sharon Gal, Jennifer Allum, Ruth Marcus – appear on this record. This is restrained, almost fragile music, taking delight in isolated phrases and short outbursts. Melody isn’t totally excised – there are ghosts of folk tunes in Marshall’s violin in The Light House, and Demouilpied’s cheeky trumpet parps in Swinging Bulb could be wafting in from a film noir soundtrack playing in another room – but it’s not overbearing, instead adding texture and colour to some of the more austere explorations. Lynch trades her horn for a flute on Arc, a collaboration with Sharon Gal, wafting minimalist pastoral figures across Gal’s vocalisations and subdued electronics. It’s a departure from the trad free improv stylings of the opening couple of tracks, and is all the better for it, evoking images of some alien hippy commune hanging out in some faraway meadow. Remember Spock in The Other Side of Paradise, hanging from a tree? “Mr Sulu understands, don’t you Mr Sulu?” This is the soundtrack. Lynch sticks with her trusty tenor sax for the rest, her throaty, almost hoarse tone capable of producing thick blocks of sound, sometimes giving an bluesy uplift at the end her phrasing, other times laying down a more atonal blast that hints at more abrasive territory. 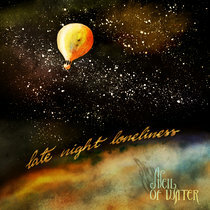 On the title track, her playing is supple and warm, winding round Rosa Lynch-Northover’s electric piano and Louise McFadden’s elliptical poetry. McFadden and Lynch have been chums since the 1980s and played together in large improv unit The Remote Viewers for several years, and this was composed by them (all of the others are improvisations). It’s marvellous, unsettling and spacey at the same time. McFadden’s words nod to Sylvia Plath’s Lady Lazarus but spiral out from Plath’s apocalyptic visions into something more disjointed, more surreal. “That damp green knows no horizon/ Its flesh into space does not cling,” murmurs McFadden, evoking images of lights shining out across space, distant stars reaching out from the other side of the universe, finally reaching us after thousands of years, their light long extinguished."